The simple things in life are often the best, don’t you think? 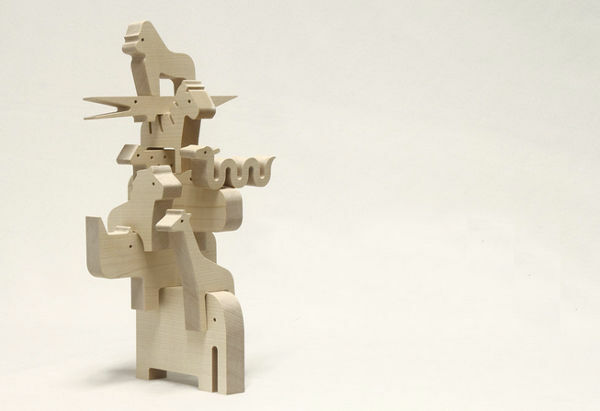 That saying really rings true when it comes to children’s toys, like this stunning Portuguese-made animal puzzle. The Bleebla Animal Box – Jungle is thing of beauty, and intrigue. When all of the ten animals are in their special homes, it’s a thing of curiosity. All of these factors mean it’s a sure-fire winning toy! 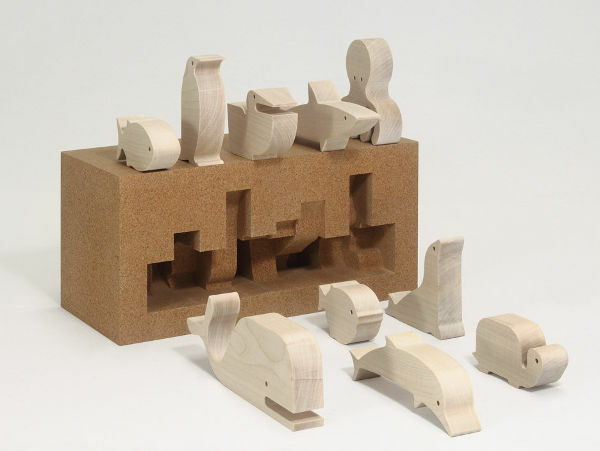 The carved animals each have their own special place in the box, thus creating a three dimensional puzzle. When the toys are removed they leave a void in which only the correct animal can be placed into. 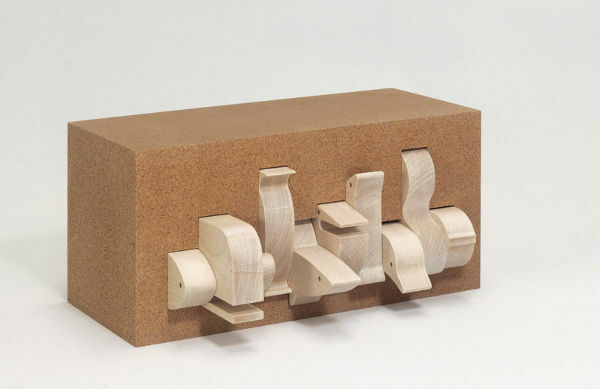 The Animal Box is made with a couple of really interesting, natural materials: agglomerated cork and sycamore wood which are smooth and warm to touch, bringing a tactile factor into the toy. The manufacturers of the Animal Box don’t recommend it as a toy for very young children, except under adult supervision. Because the animals have thin parts, like their tails and legs, that can be broken if they’re subjected to rough handling. So perhaps keep this beauty on the nursery shelf until the kids are a little older. 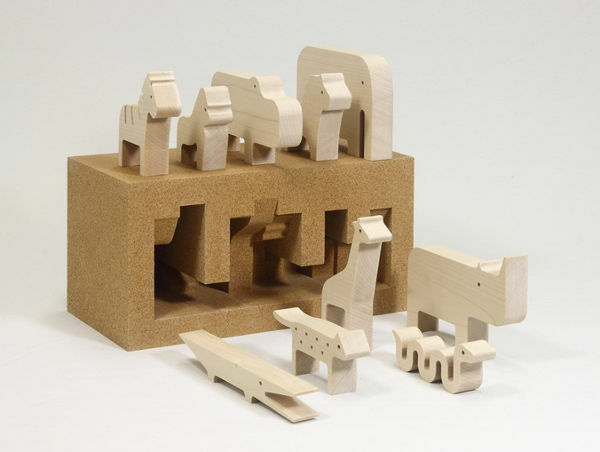 Bleebla has also just released an Animal Box – Sea version. 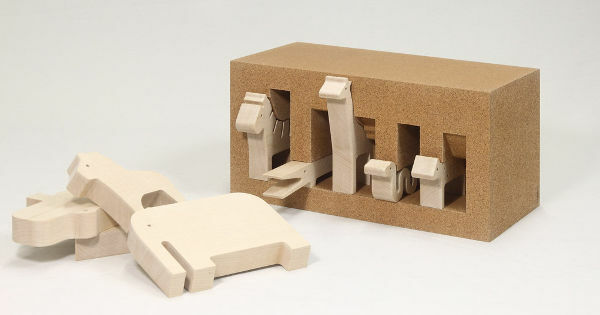 The Bleebla Animal boxes cost €135 each, plus shipping to Australia.